1. All the size is just for reference, and 1 - 2 cm error should be acceptable. 2. 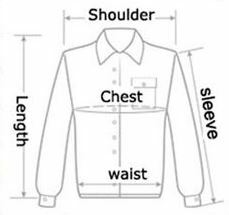 Please choose the right size according to the size chart.